Cardinals are perching songbirds found in North and South America. There are three “true” cardinals belonging to the genus Cardinalis, although birds from the same family but a different genus are often referred to as cardinals. 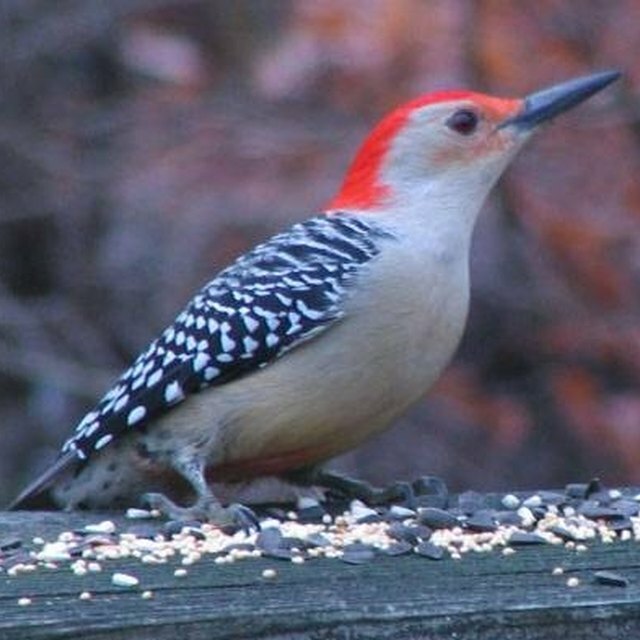 These birds have strong bills for eating seeds, and also display distinct differences in coloration between the sexes. Most cardinals are plentiful and not endangered in the wild, though some species are becoming threatened. 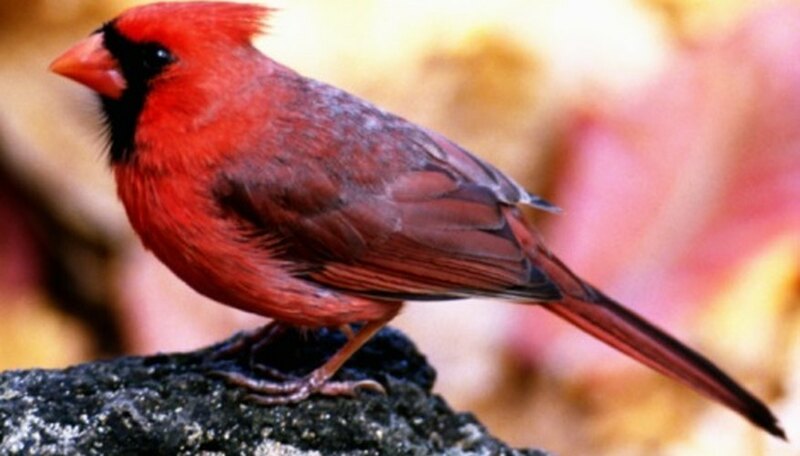 Of all the members of genus Cardinalis, this bird lives farthest south. It is endemic to the dry scrub deserts and subtropical areas along the northern coast of South America, particularly those in Venezuela and Columbia. Its song, sung by males in the early mornings to mark territory, is very similar to that of the northern cardinal. Vermilions have the brightest plumage of all cardinals; the male is a bright rose-red, and possesses the longest spiky crest common to all cardinals. According to the Cornell University Lab of Ornithology, the male northern cardinal is responsible for more people becoming birdwatchers than any other bird. Because cardinals don’t migrate, they are available to watch year-round. Their bright red color also makes them stand out against snowy backgrounds, making them excellent birds to observe in the winter. Females of this species are a much duller brown in color, but still sport warm red or orange highlights in the wings, crest, and tail. A medium-sized songbird reaching an average length for both sexes of around 8 inches, the desert cardinal (or pyrrhuloxia) inhabits the arid southwest of the United States and northern Mexico. Its short bill is perfect for cracking dried seeds. The greatest distinction between this bird and its northern cousin is coloration. Desert cardinals are predominantly brownish-gray, with a red breast much like a robin’s. They are territorial birds in breeding season, at which time males will aggressively stake out a range by singing and defend it from rivals. This bird, Paroaria coronata, is commonly referred to as a cardinal but does not belong to the genus Cardinalis. A native of southern South America, this cardinal has been successfully introduced to other tropical and semi-tropical regions such as Hawaii and Puerto Rico. Red-crests are natural seed-eaters, but will also prey upon small insects and other arthropods they find near the ground. They share the distinctive red crest of other cardinals, which gives them their name, but are otherwise dull, with gray backs and white breasts. Mathers, Cassandra. "Different Species of Cardinal Birds." Sciencing, https://sciencing.com/different-species-cardinal-birds-8146270.html. 25 April 2017.